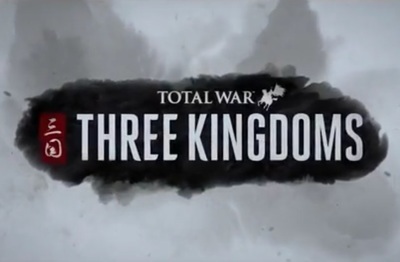 Total War Three Kingdoms is a strategy game developed by Creative Assembly and will be published by Sega. It will available exclusively for Windows computers. Goonies is being resurrected, but will it be worth watching?